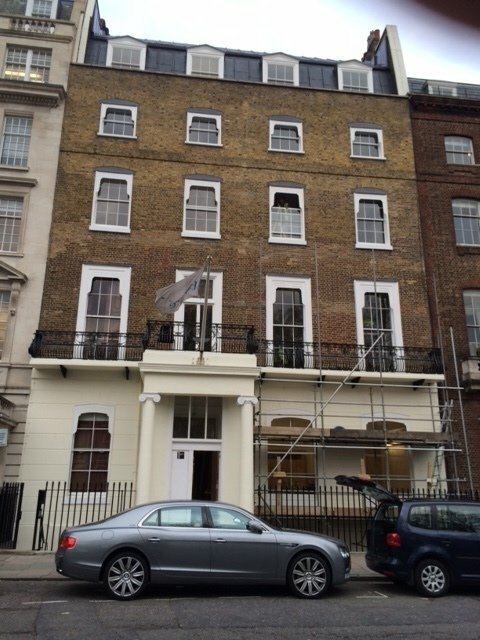 Refurbishment of a listed building in Cavendish Square, London for a commercial client. New air conditioning units are being fitted throughout. 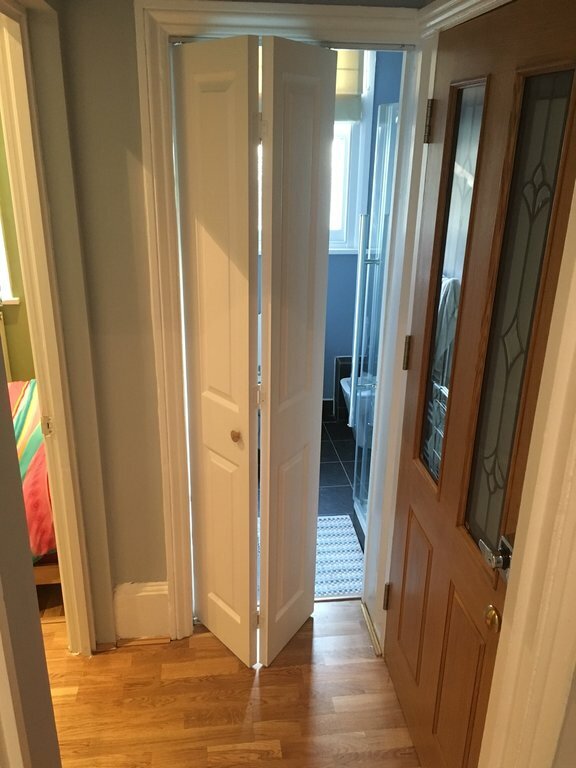 I needed my girlfriends flat to be refurbished so I contacted David at SBA.